We take great care in moving your prized possessions. No move is too small or large for us. 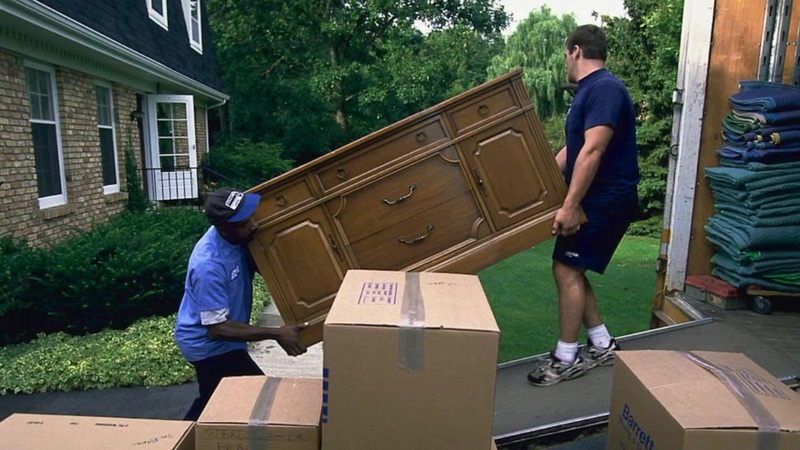 At NK Movers we will do all in our power to made your relocation a smooth one. Don't have the supplies you need? Don't worry because we carry a wide range of packing material from boxes to tape. Moving doesn't have to be a headache. With NK Movers it isn't. We move your business without delay! Refer a friend and get a $50 gift card!! 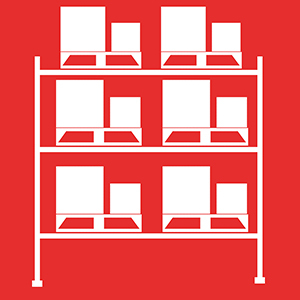 Are you expanding your business and now you’re planning to relocate your operations to another city and safely move all your things from one place to another? 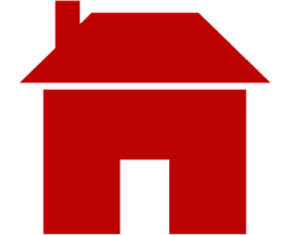 Are you looking for a reliable home moving service that can help you relocate yourself or your whole family? Better get the moving services of NK Movers. A well-trusted local moving company servicing Toronto, Richmond Hill, Vaughan, Brampton, Mississauga and all of GTA, we, at NK Movers, will guarantee you a 100% hassle-free relocation or moving services with minimum downtime. 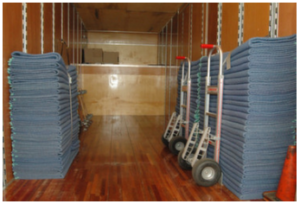 At NK Movers, we understand how stressful and physically tiresome moving is. 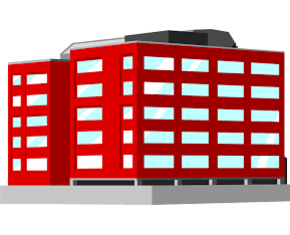 As such, we provide a comprehensive plan to ensure that you’ll have successful residential or office moving across the country or across town. Our local movers are highly qualified to protect and secure all of your belongings from packing, during transport, until the actual delivery. You no longer need to worry because we’ll take care of everything. Again, we’re servicing areas of Toronto, Richmond Hill, Vaughan, Brampton, Mississauga, and all of GTA. Let NK Movers ease your stress on the planned moving! 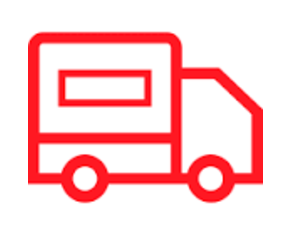 We offer the best local home or office moving services for those located in and around Toronto, Richmond Hill Vaughan, Brampton, Mississauga, and GTA. 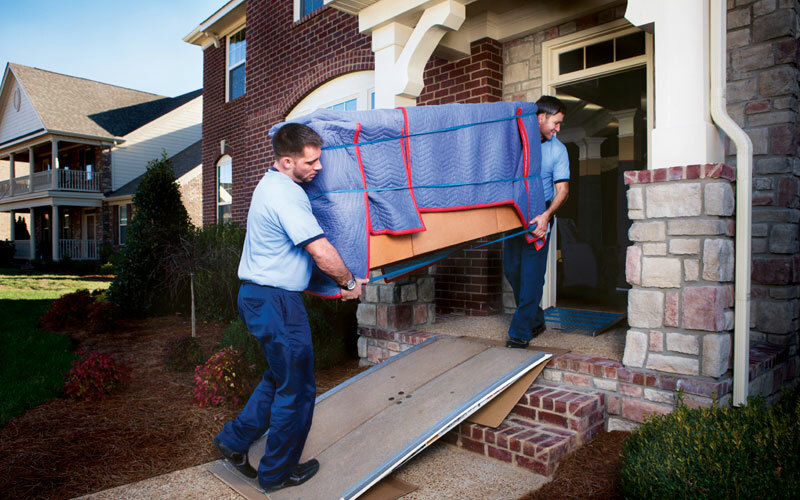 With our movers by your side, we’ll make the moving process convenient and easy for you. Contact us now or visit our website for more information. 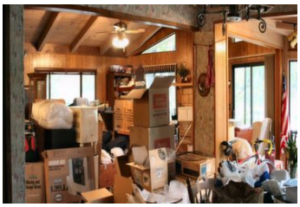 Relocating to a new place is not an easy task to do. Let the NK Movers ease your worries with our best reliable office moving company GTA, best reliable office moving company Toronto, best reliable office moving company Richmond Hill, best reliable office moving company Vaughan, best reliable office moving company Brampton, best reliable office moving company Mississauga, best reliable local moving company GTA, best reliable local moving company Toronto, best reliable local moving company Richmond Hill, best reliable local moving company Vaughan, best reliable local moving company Brampton, best reliable local moving company Mississauga services! A trusted and reliable office moving company GTA, reliable office moving company Toronto, reliable office moving company Richmond Hill, reliable office moving company Vaughan, reliable office moving company Brampton, reliable office moving company Mississauga, reliable local moving company GTA, reliable local moving company Toronto, reliable local moving company Richmond Hill, reliable local moving company Vaughan, reliable local moving company Brampton, reliable local moving company Mississauga, we’ll take care of your possessions with utmost professionalism. Our office moving company GTA, office moving company Toronto, office moving company Richmond Hill, office moving company Vaughan, office moving company Brampton, office moving company Mississauga, local moving company GTA, local moving company Toronto, local moving company Richmond Hill, local moving company Vaughan, local moving company Brampton, local moving company Mississauga has the necessary equipment to haul and relocate your stuff safely. NK Movers is a licensed and insured best reliable office moving company GTA, best reliable office moving company Toronto, best reliable office moving company Richmond Hill, best reliable office moving company Vaughan, best reliable office moving company Brampton, best reliable office moving company Mississauga, best reliable local moving company GTA, best reliable local moving company Toronto, best reliable local moving company Richmond Hill, best reliable local moving company Vaughan, best reliable local moving company Brampton, best reliable local moving company Mississauga. With years of existence as a reliable office moving company GTA, reliable office moving company Toronto, reliable office moving company Richmond Hill, reliable office moving company Vaughan, reliable office moving company Brampton, reliable office moving company Mississauga, reliable local moving company GTA, reliable local moving company Toronto, reliable local moving company Richmond Hill, reliable local moving company Vaughan, reliable local moving company Brampton, reliable local moving company Mississauga, many residential and commercial property owners have trusted us as their office moving company GTA, office moving company Toronto, office moving company Richmond Hill, office moving company Vaughan, office moving company Brampton, office moving company Mississauga, local moving company GTA, local moving company Toronto, local moving company Richmond Hill, local moving company Vaughan, local moving company Brampton, local moving company Mississauga partner. As the best reliable office moving company GTA, best reliable office moving company Toronto, best reliable office moving company Richmond Hill, best reliable office moving company Vaughan, best reliable office moving company Brampton, best reliable office moving company Mississauga, best reliable local moving company GTA, best reliable local moving company Toronto, best reliable local moving company Richmond Hill, best reliable local moving company Vaughan, best reliable local moving company Brampton, best reliable local moving company Mississauga, we always prioritize the needs and preferences of our clients. Our reliable office moving company GTA, reliable office moving company Toronto, reliable office moving company Richmond Hill, reliable office moving company Vaughan, reliable office moving company Brampton, reliable office moving company Mississauga, reliable local moving company GTA, reliable local moving company Toronto, reliable local moving company Richmond Hill, reliable local moving company Vaughan, reliable local moving company Brampton, reliable local moving company Mississauga try to understand our client’s wishes, customizing our moving services to their specific needs. With us as your office moving company GTA, office moving company Toronto, office moving company Richmond Hill, office moving company Vaughan, office moving company Brampton, office moving company Mississauga, local moving company GTA, local moving company Toronto, local moving company Richmond Hill, local moving company Vaughan, local moving company Brampton, local moving company Mississauga, it’s definitely going to be a hassle-free moving experience. Our reliable office moving company GTA, reliable office moving company Toronto, reliable office moving company Richmond Hill, reliable office moving company Vaughan, reliable office moving company Brampton, reliable office moving company Mississauga, reliable local moving company GTA, reliable local moving company Toronto, reliable local moving company Richmond Hill, reliable local moving company Vaughan, reliable local moving company Brampton, reliable local moving company Mississauga is helmed by a team of professional movers. Most of our movers have been with our office moving company GTA, office moving company Toronto, office moving company Richmond Hill, office moving company Vaughan, office moving company Brampton, office moving company Mississauga, local moving company GTA, local moving company Toronto, local moving company Richmond Hill, local moving company Vaughan, local moving company Brampton, local moving company Mississauga for many years already and we have always trusted them. In addition, our reliable office moving company GTA, reliable office moving company Toronto, reliable office moving company Richmond Hill, reliable office moving company Vaughan, reliable office moving company Brampton, reliable office moving company Mississauga, reliable local moving company GTA, reliable local moving company Toronto, reliable local moving company Richmond Hill, reliable local moving company Vaughan, reliable local moving company Brampton, reliable local moving company Mississauga uses the right equipment to carefully haul and transport our clients’ possessions. Our humble office moving company GTA, office moving company Toronto, office moving company Richmond Hill, office moving company Vaughan, office moving company Brampton, office moving company Mississauga, local moving company GTA, local moving company Toronto, local moving company Richmond Hill, local moving company Vaughan, local moving company Brampton, local moving company Mississauga believes that a successful commercial move is dependent on careful planning. As such, our office moving company GTA, office moving company Toronto, office moving company Richmond Hill, office moving company Vaughan, office moving company Brampton, office moving company Mississauga, local moving company GTA, local moving company Toronto, local moving company Richmond Hill, local moving company Vaughan, local moving company Brampton, local moving company Mississauga furnishes first a viable relocation plan before doing the actual move. It’s imperative for our office moving company GTA, office moving company Toronto, office moving company Richmond Hill, office moving company Vaughan, office moving company Brampton, office moving company Mississauga, local moving company GTA, local moving company Toronto, local moving company Richmond Hill, local moving company Vaughan, local moving company Brampton, local moving company Mississauga that we’re working harmoniously with our clients. 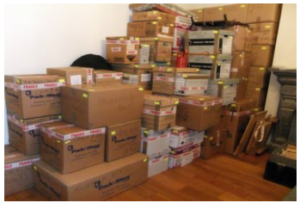 Get to know more about our office moving company GTA, office moving company Toronto, office moving company Richmond Hill, office moving company Vaughan, office moving company Brampton, office moving company Mississauga, local moving company GTA, local moving company Toronto, local moving company Richmond Hill, local moving company Vaughan, local moving company Brampton, local moving company Mississauga and the services that we offer. Give us a call or visit our office moving company GTA, office moving company Toronto, office moving company Richmond Hill, office moving company Vaughan, office moving company Brampton, office moving company Mississauga, local moving company GTA, local moving company Toronto, local moving company Richmond Hill, local moving company Vaughan, local moving company Brampton, local moving company Mississauga website. With our office moving company GTA, office moving company Toronto, office moving company Richmond Hill, office moving company Vaughan, office moving company Brampton, office moving company Mississauga, local moving company GTA, local moving company Toronto, local moving company Richmond Hill, local moving company Vaughan, local moving company Brampton, local moving company Mississauga, relocating has never been this so easy!